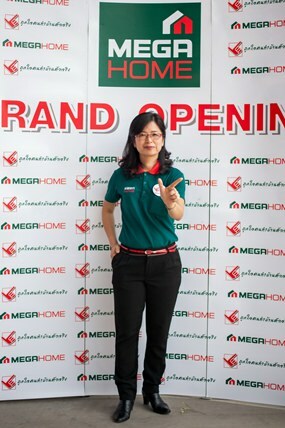 Mega Home, one of the country’s upcoming leaders in the home center shopping trade, opened its latest store in Bowin last month. The company says it’s confident that the expanding economy of the Eastern region will see a rise in demand for home improvement products, appliances and construction materials and has stocked the 20,000 square meter sales area of its brand new outlet with over 100,000 consumer items. 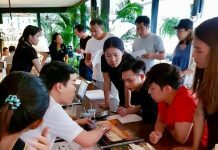 The store also includes a complete home and garden center on 30 rai of land (48,000 square meters), and a 4,500 square meter warehouse. 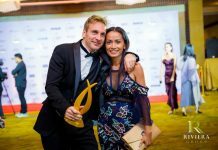 Supornsri said she anticipated the new stare would bring in revenue of 700–800 million baht in its first year. 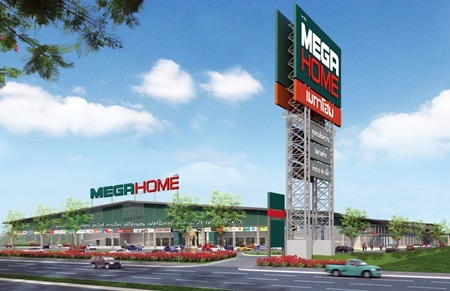 Mega Home has plans to open 20 more branches countrywide by 2017. In addition to Bowin, the company currently has operating outlets in Rangsit, Mae Sot and Nong Khai. Supornsri Naktanasukan welcomes customers to the grand opening of Mega Home’s Bowin store on April 24.